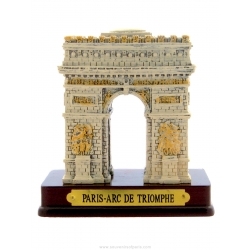 Arch of Triumph There are 6 products. 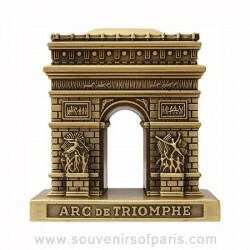 A mini replica of the Arch of Triumph in Bronze metal. 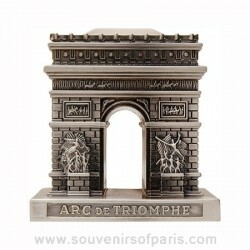 A replica of the Arch of Triumph in Old Silver metal. 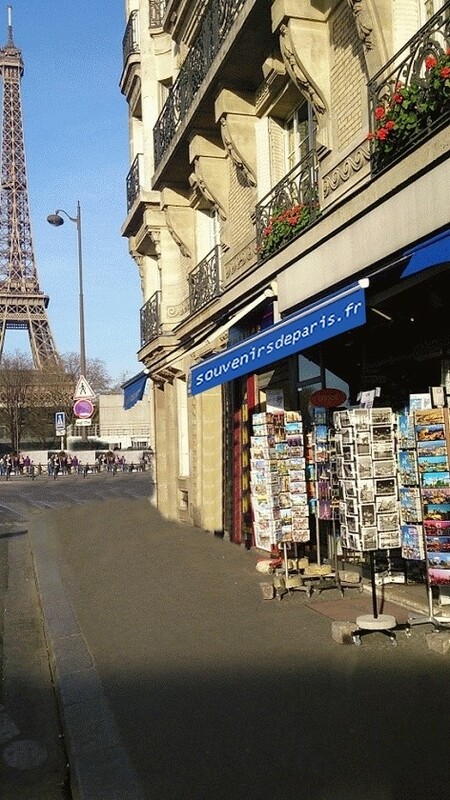 Size 1" (2.5 cm) x 0.79" (2 cm) x 0.63" (1.6 cm).